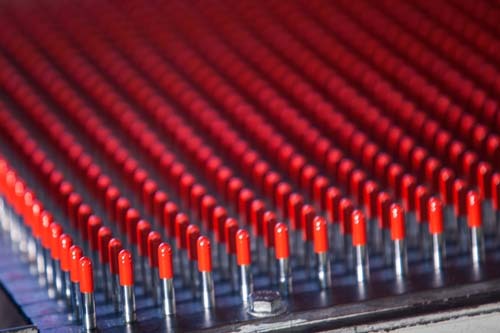 With the inspiring mission to improve the quality of human life, Gelcaps Pakistan Limited came into being in 1984. 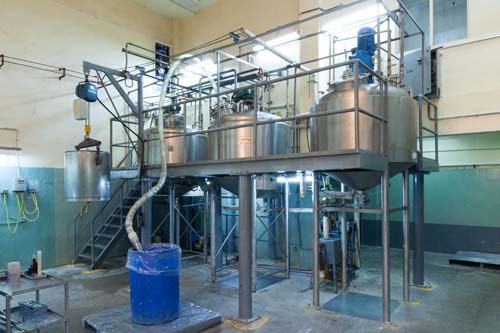 Conceived, developed and owned by the Hashoo Group, the company inaugurated a modern hard gelatin capsules plant at Baluchistan in 1989, with technological support and guidance from R.P. Scherer, an American leader in the field. 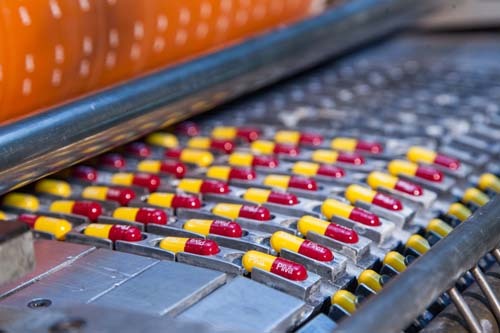 Gelcaps capsules are 100% halal, use completely indigeneous raw materials and and are manufactured in a sanitized, state-of-the-art plant on par with Good Manufacturing Practices (GMP) that adhere to global standards - the entire process is supervised by a skilled team of experts, achieving ISO 9001 certification. 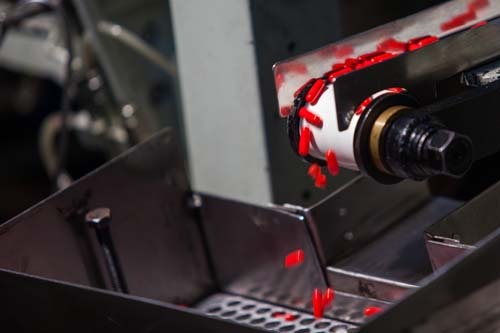 With over a billion capsules manufactured every year, Gelcaps meets the demands of many major multinational pharmaceutical companies in Pakistan. 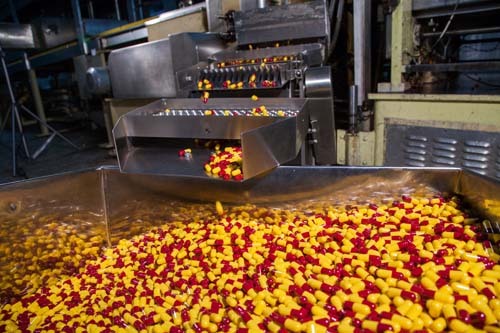 It is independently audited and won the Export Merit Trophy thrice in a row. 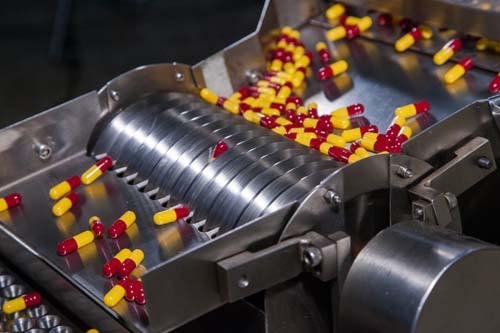 The company remains committed to it’s motto - add years to life, and life to years. 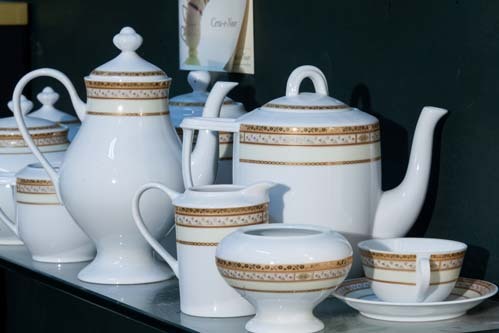 Pearl Ceramics Private Limited is Pakistan’s premier porcelain tableware manufacturing facility. 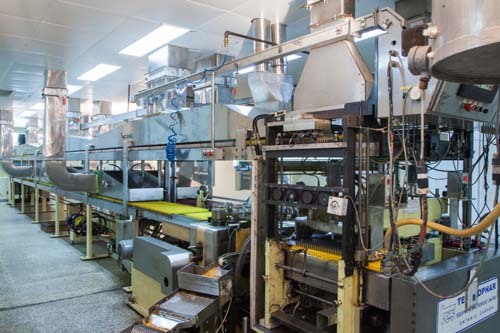 Originally established as Cera-e-Noor, the company was acquired by the Hashoo Group in the year 2000. 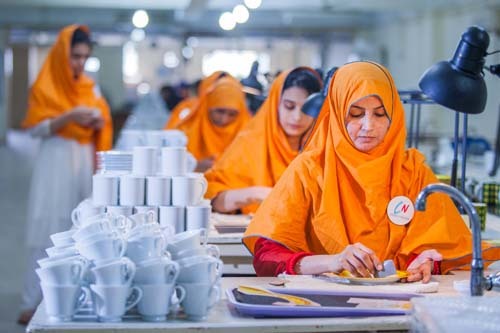 Located in Lasbela, Baluchistan, the company’s plant specializes in producing the highest quality hospitality and domestic-grade porcelain crockery and tableware, in its state-of-the-art facility. 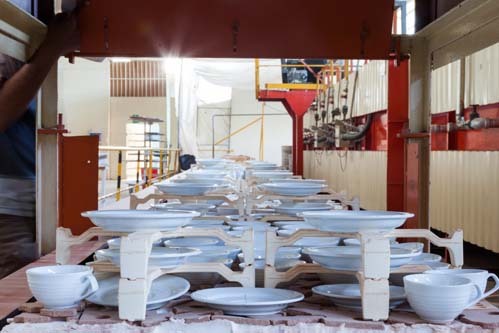 With almost two decades of research and design, and manufacturing experience in fine porcelain crockery Pearl Ceramics can provide custom solutions to businesses of any size. 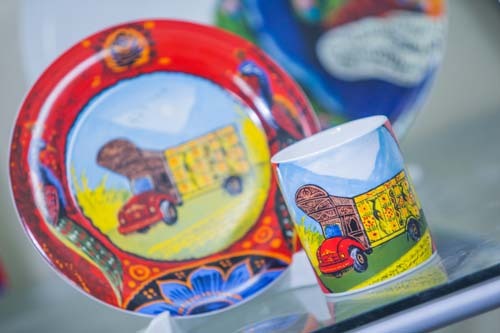 Pearl Ceramics will remain a leader in the ceramics industry, ready to meet the needs of Pakistan’s growing hospitality sector.